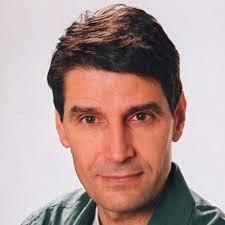 Dimitri Konstantas is Prof. at the University of Geneva (CH) and director of the Information Science Institute of the Geneva School of Economics and Management, and of the Continous Education Master program on Information Security. He has been active since 1987 in research in the areas of Object Oriented systems, agent technologies, Multimedia applications, e-commerce services and mobile health systems, with numerous publications in international conferences and journals. His current intersts are Mobile Services and Applications with special focus in the well-being services for elderly and information security. Prof. Konstantas has a long participation in European research and industrial projects and is consultant and expert to several European companies and governments.